Indian Army has released dates for SSB Interview for NCC Entry Entry-44th Course Commencing October 2018. 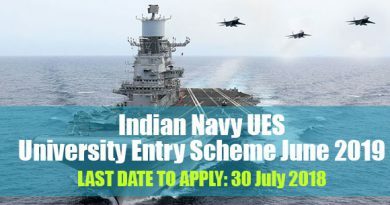 Those candidates who have applied for NCC Entry successfully can select their SSB dates from the various date options provided by Indian Army. Earlier SSB dates were given by Army directly but now they send many date slots and candidates are need to select one date out of the option given. Candidates need to check their email id or they can directly log in to their account and can lock the date of their own choice. Try to choose the dates as soon as possible otherwise it will be allotted automatically. Be sure while choosing the date because there is no option of changing the dates. Account details are also required to be filled for travel allowance reimbursement. Log in to officers log in. Save date selection window for future reference or you can also keep one print out of it. 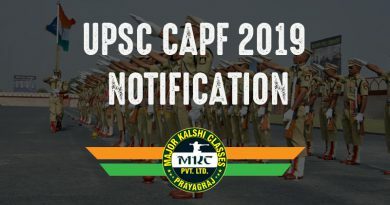 Note-In case of any assistance for choosing SSB Interview date candidates can connect to MKC Info. Media Dept @ 9918511312. 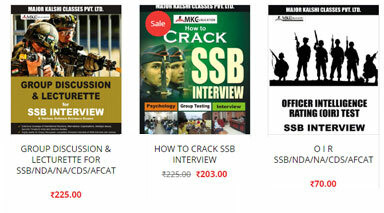 Major Kalshi Classes Pvt ltd Allahabad is going to launch fresh batch for SSB Interview. Team of Ex-Officers at MKC develops the personality of the candidates as per the standards of the SSB and ensures their selection in earliest attempt. 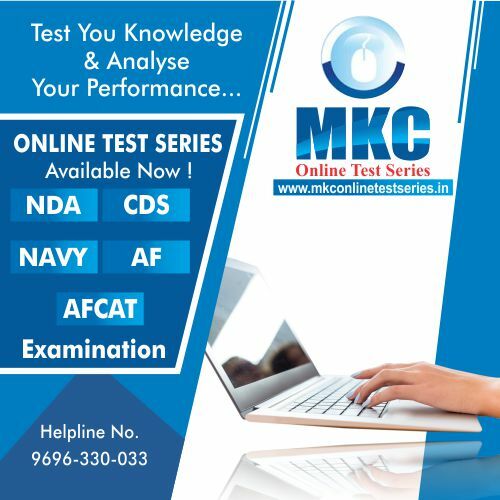 MKC has its own state of the art ssb look a like GTO Ground and provides an atmosphere which is necessary for the selection of the candidate. on 26th Mar/2/9/16/23 April 2018. 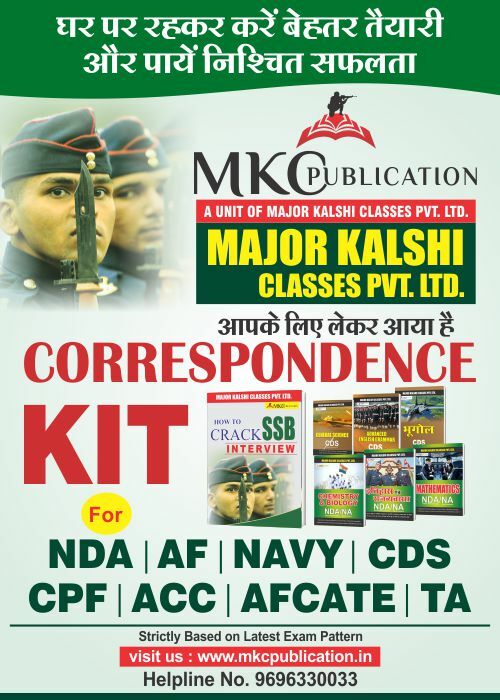 For admission and enquiry visit-www.majorkalshiclases.com or call-9696330033. 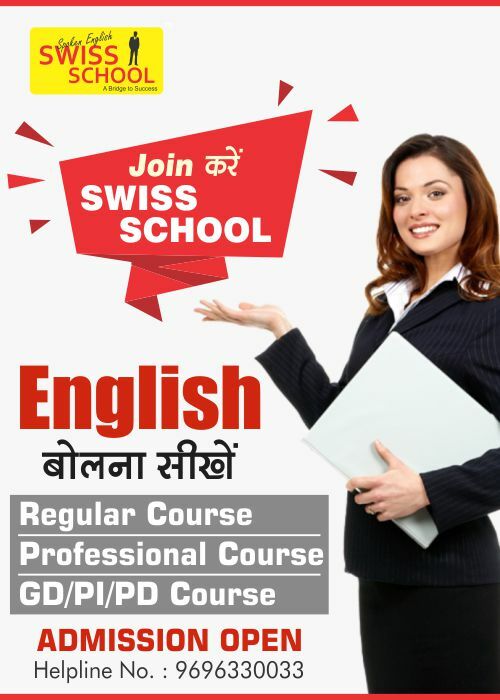 It is recommended to start SSB preparation as soon as possible because SSB Interview is personality test and personality can’t be changed in a day but it can be developed over a period of time.